I think this facility and everyone who works here are of the highest quality... Primo! Julie Horn, an Oregon native and one time resident of the Rogue Valley, is returning to pursue her career in physical therapy. She graduated from Southern Oregon University with a degree in Interdisciplinary Studies. 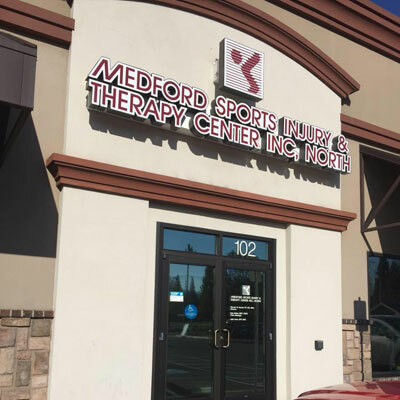 She began volunteering at Medford Sports Injury &Therapy Center, Inc., working as a Physical Therapy Aide and Receptionist. Julie later attended The University of St. Augustine for Health Sciences earning her Doctor of Physical Therapy degree. Upon graduation in August 2004 she returned to the West Coast working for an outpatient clinic in Olympia Washington as a staff therapist. 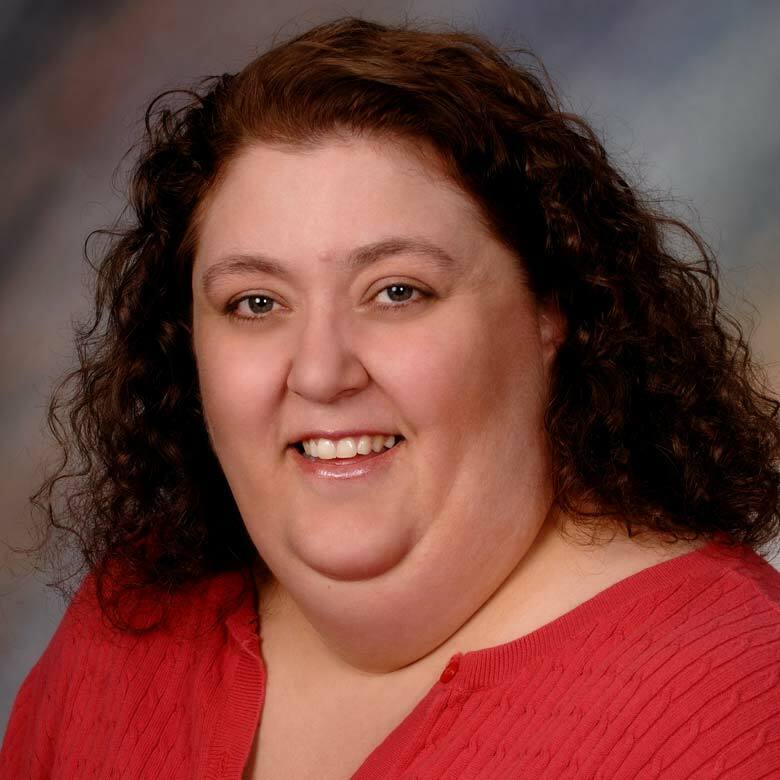 Julie received her Manual Therapy Certification from the University of St. Augustine’s Institute of Physical Therapy in December of 2006 after completing courses and an extensive examination process in spinal and extremity manual therapy. 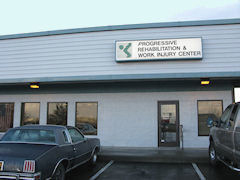 Julie specializes in general orthopedics with emphasis on restoration of joint mobility and function. Helping patients achieve optimal function through independence with home exercise programs and body awareness is her goal for all her patients.